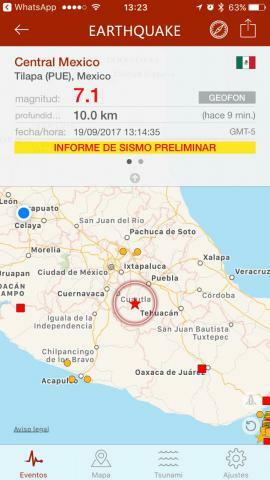 An Earthquake struck outside Mexico City with a magnitude of 7.1 Wide spread damage with deaths and injuries occurring. Infrastructure was affected with many areas experiencing internet outages and loss of or spotty cellular service. This event was 32 years to the date of the previous major earthquake int he same area. 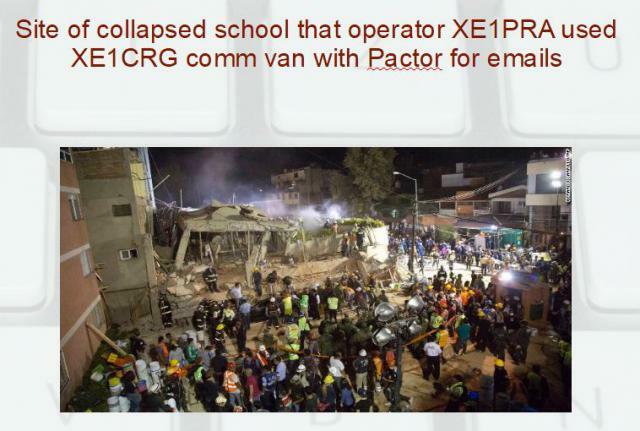 Mexican amateurs responded and used Winlink to provide support communication mostly in the area of the collapsed school building in Mexico City. Mexico has many supported full service Winlink gateways that provide email service even with internet outages, since they can auto forward on HF. 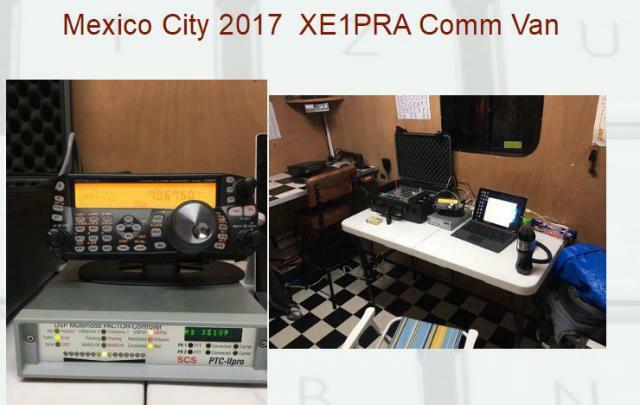 coordinating with Mexico's Emergency Communications C5 Center. with local authorities and the other one in Enrique Rebsamen Elementary School. Both of the locations were extremely damaged because of the earthquake. to the location of people in the area of Mexico City.